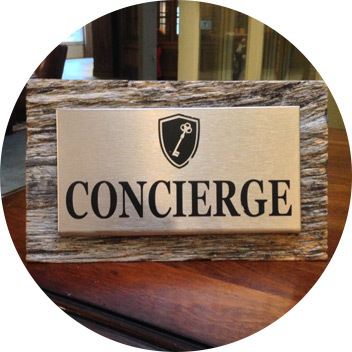 After booking your stay at Manoir Saint-Sauveur, do not hesitate to call our Concierge team! We know the area inside out and would be pleased to make activity reservations for you or to help you with anything else that might make your stay more enjoyable. 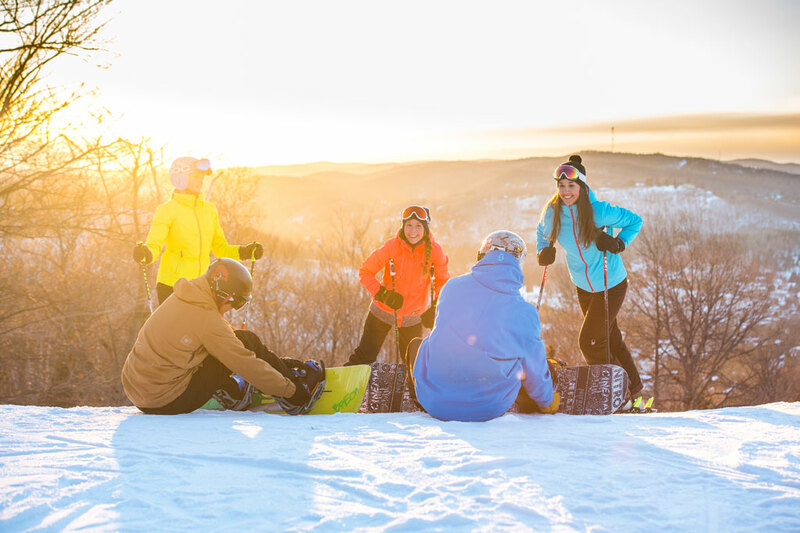 The Quebec ski industry was born in a small town in the Laurentians, called Saint-Sauveur-des-monts. From the installation of the first ski lifts in North America to the development of one of the country’s biggest ski area. 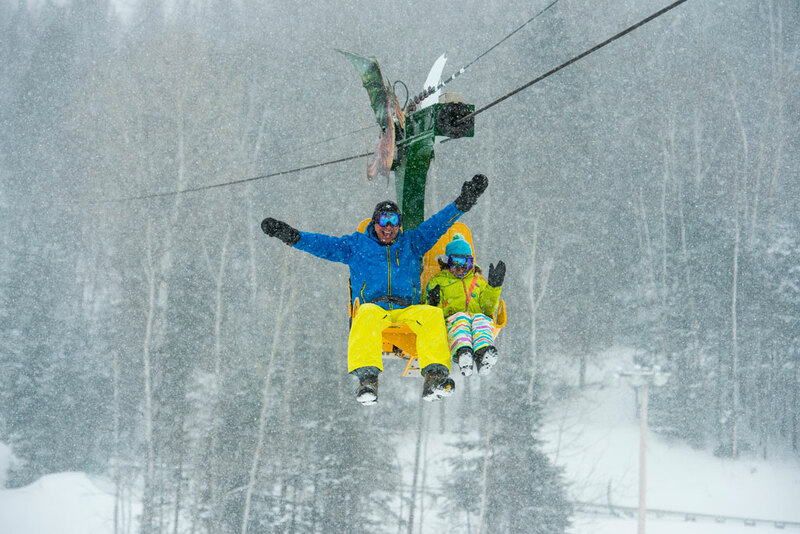 A double zipline, where two visitors sit side by side. The seat is pulled to the top of the mountain and released. You then glide at high speed all the way down the mountain! Give your kids an unforgettable experience! To the delight of children ages 3 to 12, our facilitators welcome you with plenty of ideas to have fun and move. 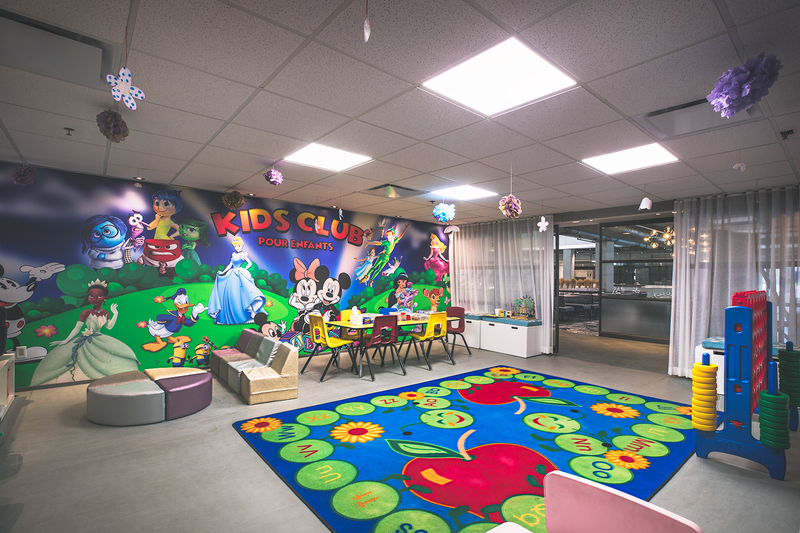 Their professional kids care services offer an exciting program of sports, crafts and more! Unique attraction in Canada! For the enjoyment of all children! 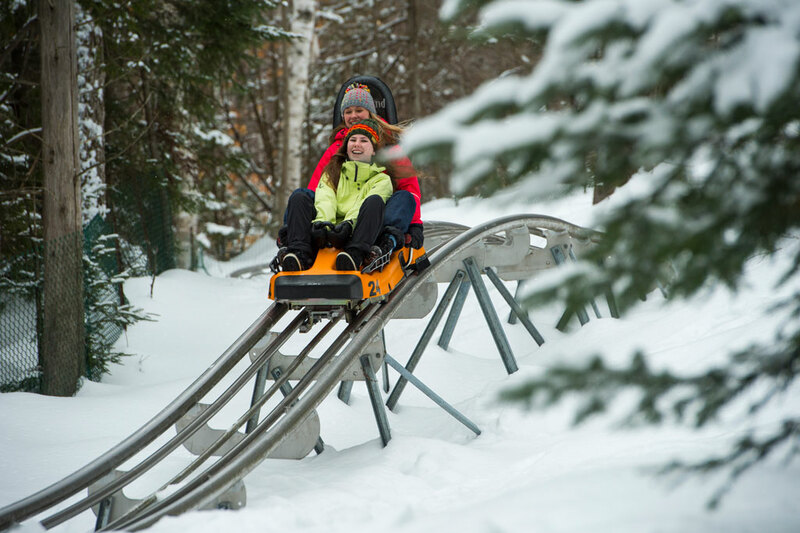 Combining roller coastering and luging, this ride is absolutely unique since it passes through more than one thousand meters of mountainous terrain. 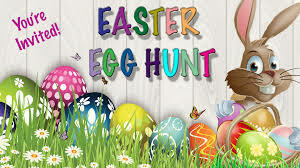 SUNDAY, APRIL 21st What more for your little Sweet Tooth? 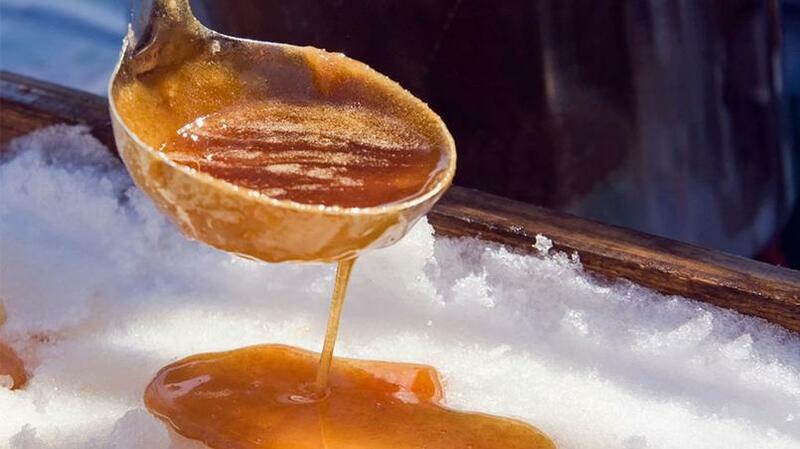 Some sweet maple taffy on fresh snow for our Easter Brunch! 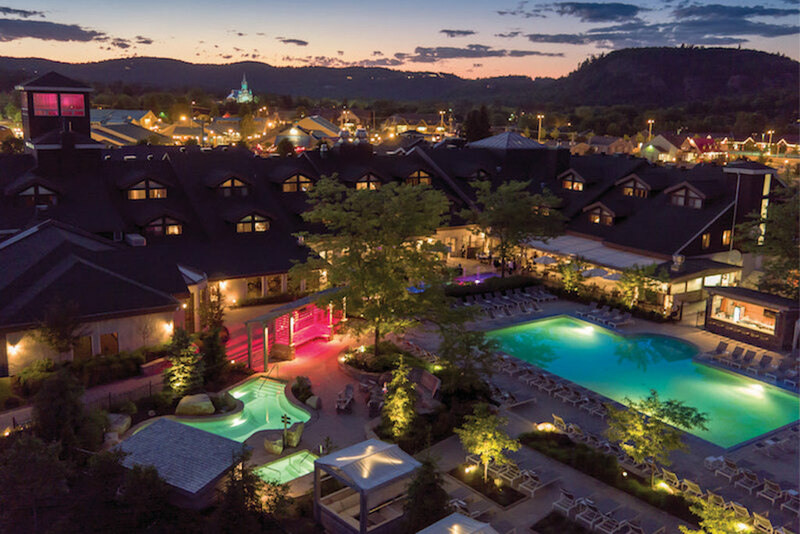 Immerse yourself in the benefits of the Manoir Saint-Sauveur’s hot/cold thermotherapy and relax! Now at your disposal outdoors: dry sauna and cold basin for our more adventurous guests. FREE with accomodations or treatment at the Spa du Manoir. 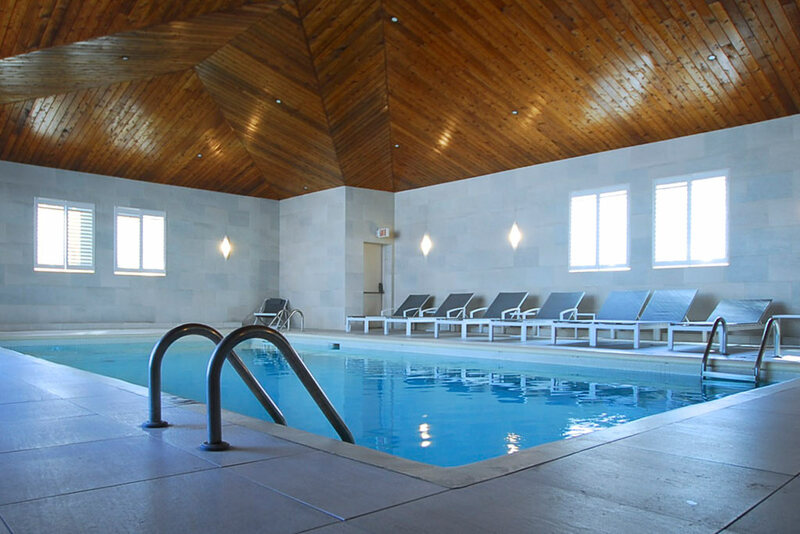 Both the indoor pool and spa facilities of the Manoir - hot tubs, sauna, and steam bath are available from 7am to 9pm **daily (until 10pm** on Fridays and Saturdays). **Subject to changes without notice. Whether for fashion, interior design, sporting goods... 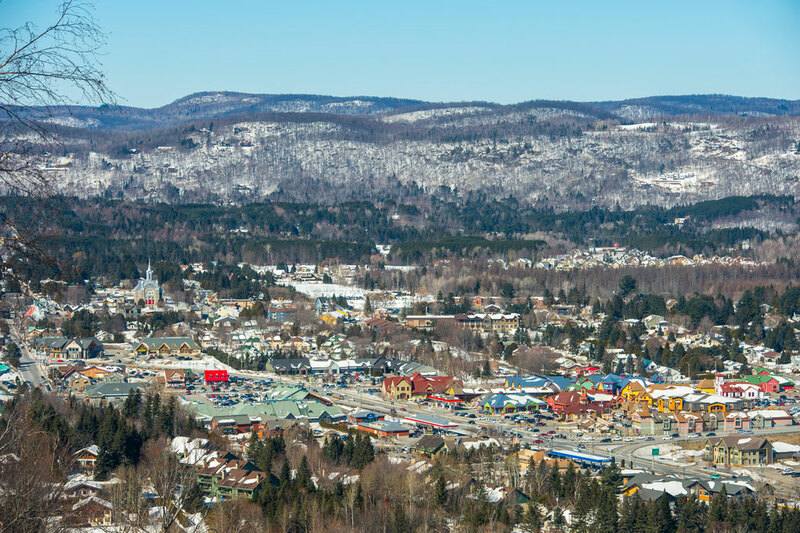 In Saint-Sauveur there's something for every taste and budget. Both the traditional shops of the old village as well as the surplus of major brand stores found in the factory outlets. Discover the Laurentian region in a new light with the ''chemin du terroir'' of the Laurentians. The ''chemin du terroir'' is a country road with special street signs, covering more than 226 kilometers that lead to one thousand rural treasures. 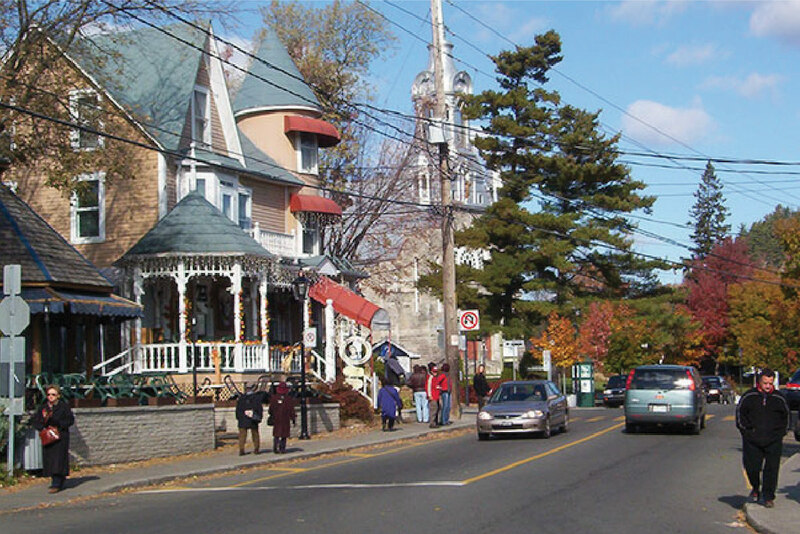 Saint-Sauveur’s Rue Principale is renowned for its many increasingly popular art galleries. 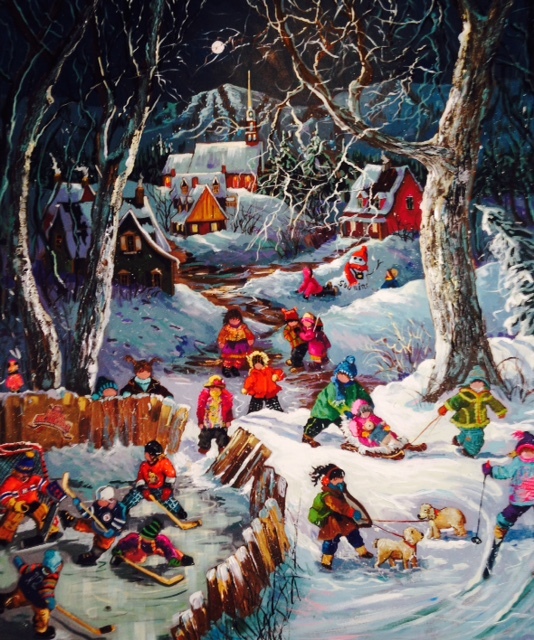 You will find artworks by Quebec artists, some of which are well-known, representing diverse themes! 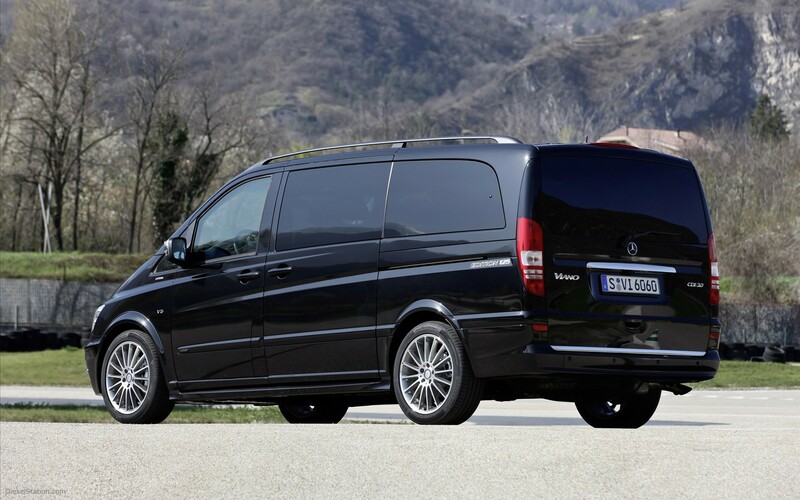 Manoir offers free 6 passenger shuttle service between hotel and Sommet Saint-Sauveur for skiing. The stars shine all year round at the Pine! Best new releases, vintage ambiance, excellent sound and imagery, plus premiere events. Enjoy our bike rentals ! 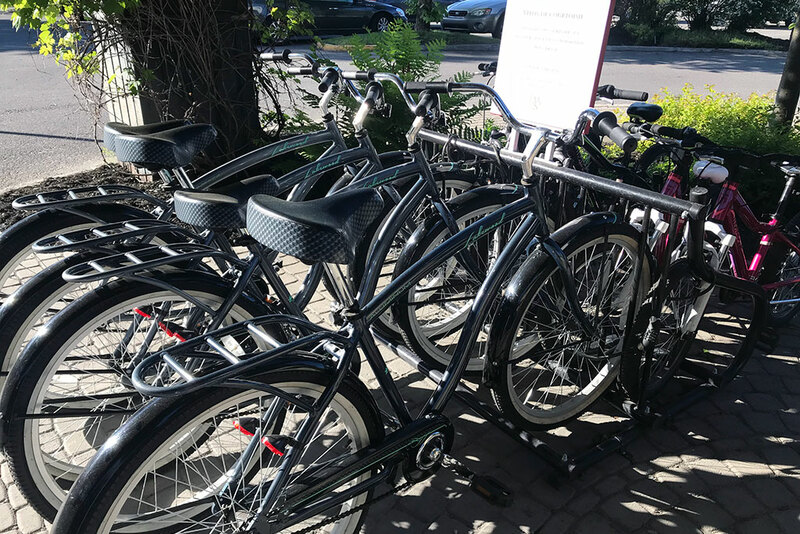 Enjoy our bike rentals with a room reservation et the Manoir Saint-Sauveur. Rental of exercise equipment available. 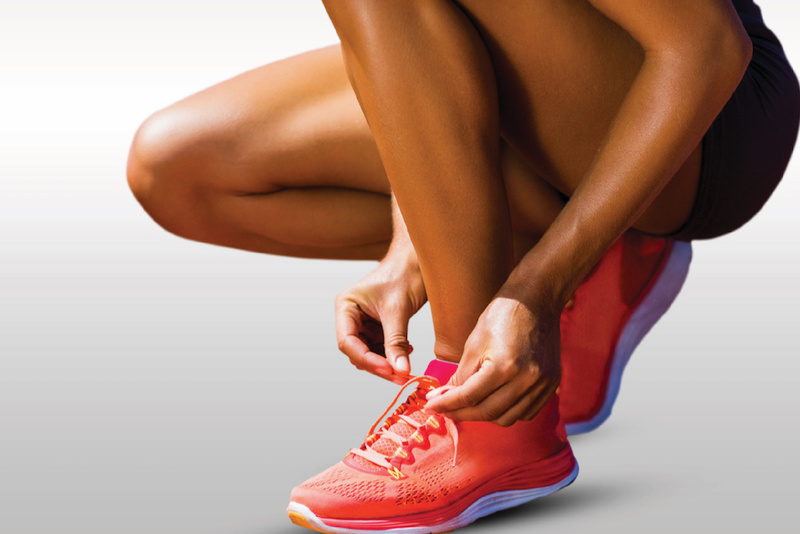 Follow your daily exercise routine no matter where you are, without carrying your equipment. Our program is offered for only $8 a day.